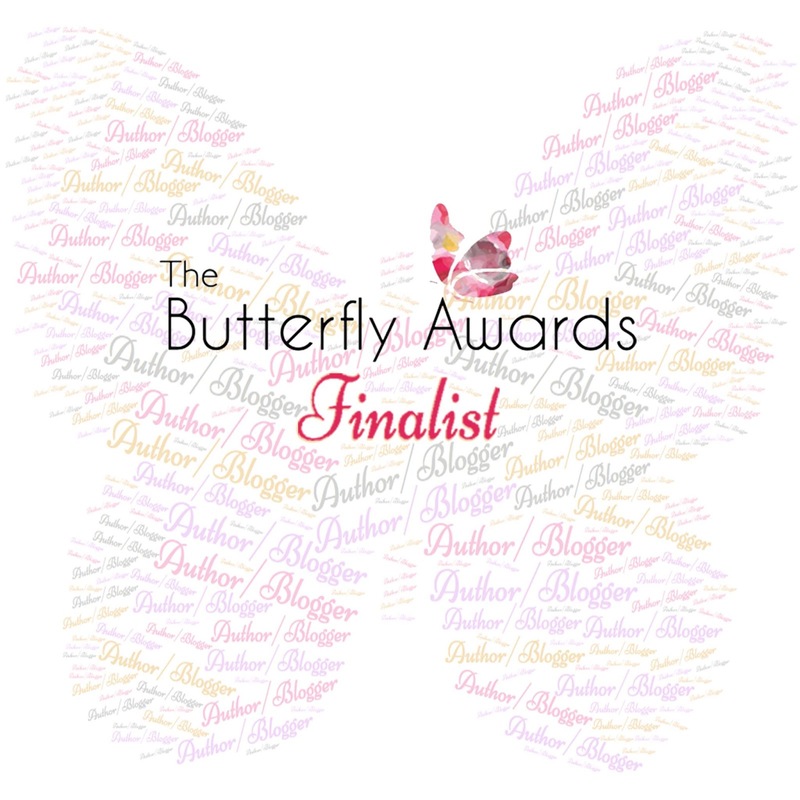 Rose and Her Lily: Vote for Me in the Butterfly Awards! 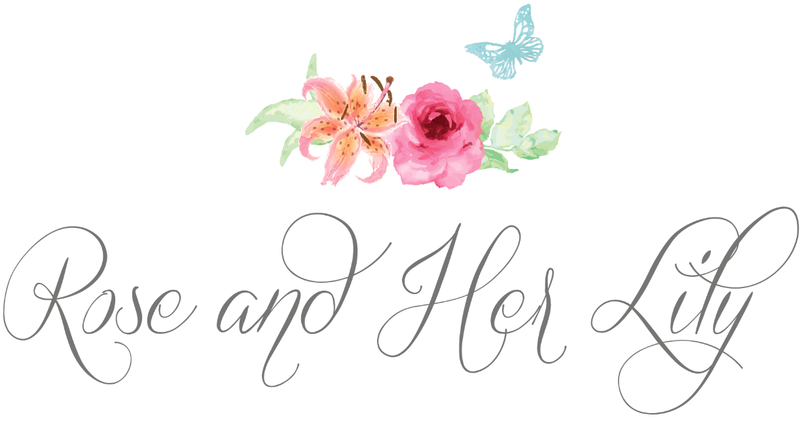 I have been faithfully writing on my blog "Rose and Her Lily" (www.RoseandHerLily.com) consistently for the past 7 1/2 years. 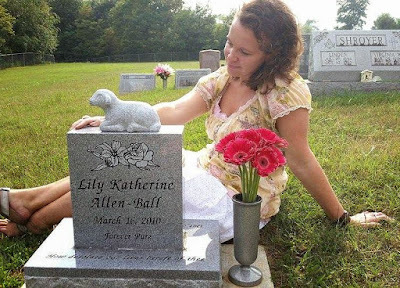 It is my safe space where I share glimpses into how I mother the legacy of my precious daughter, Lily Katherine, who was unexpectedly stillborn after a healthy pregnancy at 40 weeks 2 days on March 16, 2010. I'm passionate about raising awareness for pregnancy and infant loss and being a voice for the babyloss community. I hope that in my openness, others are able to gain empathy and compassion for those who are walking this path. 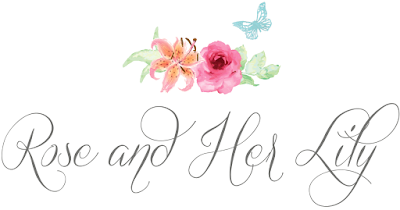 Not only do I write to raise awareness for those outside of the babyloss community, but I also have the honor of being support and encouragement for those who are in it. My desire is that other mothers and fathers who have experienced the sting of loss will know they are not alone in their grief and will see that there is hope and joy to be found, all the while carrying their baby with them always. I share resources and ideas for how to honor their precious child, such as how to design a baby headstone and how to recognize special milestones without their child. 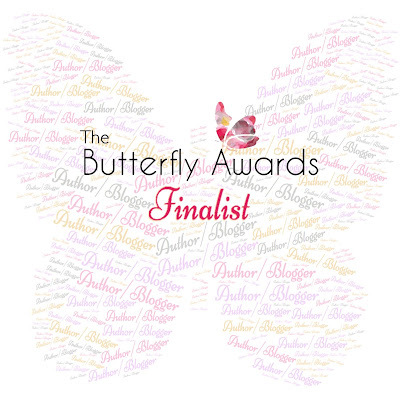 I've had the privilege of being involved at the hospital where Lily was born, working with the Perinatal Bereavement Committee to implement changes and help make the care the best it can possibly be when a patient experiences babyloss. I created comfort boxes which are filled with memorial items, keepsakes to gather while in the hospital, and resources to help the parents make informed decisions that will not be regretted later, as well as to help them in the days ahead. 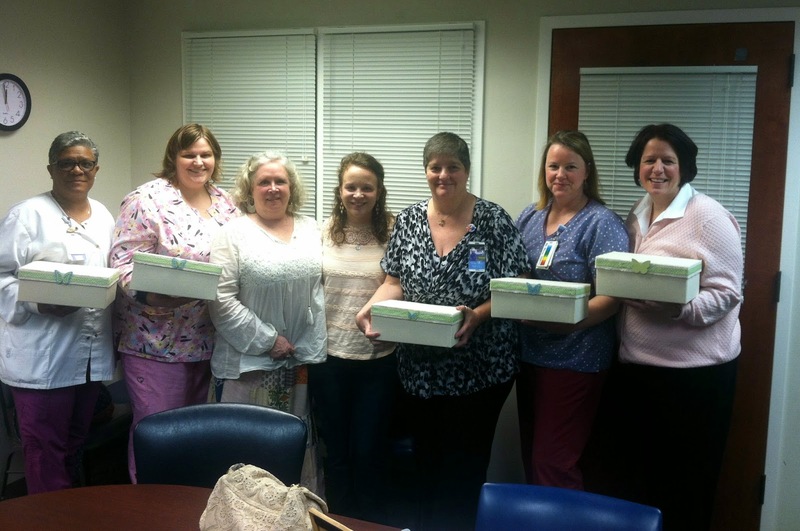 The hospital has now adopted the box program to provide them to each and every patient who loses a much loved baby. 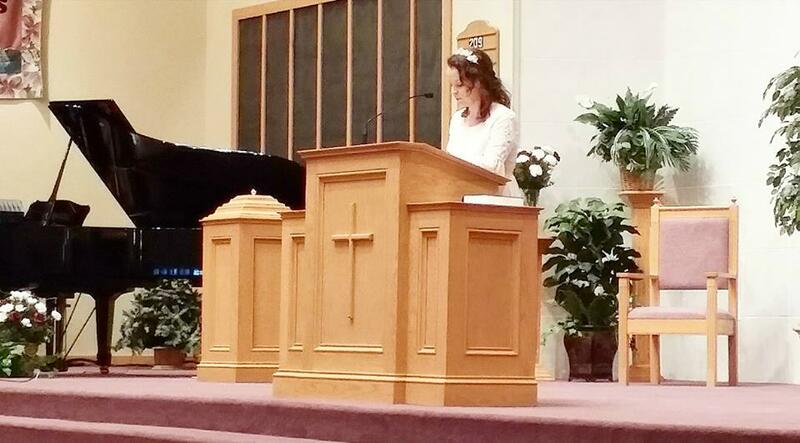 I also speak at events around the country, sharing my story and Lily's life and legacy. I'm incredibly humbled and grateful to have been able to reach out to thousands of women over the past 7 1/2 years, whether in person, over the phone, email, or through letters. Throughout the year, I take on projects to remember the babies who I've grown to love along with their parents, whether it be writing their names on flower petals for Mother's Day, writing their names in the snow in the winter, or writing their names on the Carolina shore where I live. I also use my blog to connect with parents needing photo editing services to help make the few priceless photos of their baby the best they can be. As a mother to only a child I'm not able to raise, I've had the time and ability to dedicate my entire heart and countless hours to all my endeavors to honor my daughter of Heaven and bring purpose and beauty to my pain and heartbreak. Because of Lily, I decided to get a degree in Crisis Counseling and am now pursuing my certification as a Birth and Bereavement Doula. Through the years and the different things I've been involved with, my blog has been my steady, like an old friend who I confide in, a place where I can mother Lily, a place where Lily is alive, a place where I heal and process, a place where I share all the things done in her memory, a place where others can remember Lily too and feel connected with their own baby gone too soon. "She keeps a beautiful, inspirational blog and fearlessly speaks about her precious daughter Lily Katherine. It gives me and no doubt many other mothers the strength to keep sparking about their babies who have passed and for those of us who are religious the comfort to know God has a plan for us and for our babies too."